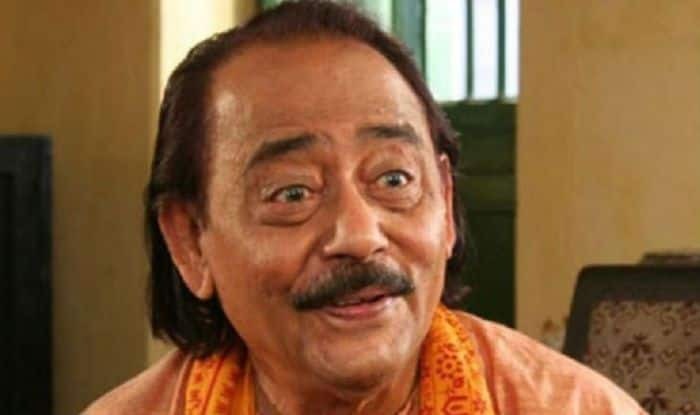 Chinmoy Roy was popular for performing in films like Basanta Bilap, Dhanyi Meye, Nanigopaler Biye, Mouchak and Subarno Golok. Roy, 79, passed away at around 10.20 p.m on Sunday at his residence at Salt Lake in Kolkata. Born in 1940 in Comilla, now in Bangladesh, Roy began his career with Bengali group theatre before debuting in films in 1966 with Tapan Sinha’s cult movie Galpo Holeo Sotyi.